Starting in 2015, the Symposium has been hosted at the Eisemann Center, a new and larger home for us. The Dallas Mineral Collecting Symposium has quickly risen to become the top educational experience for mineral dealers, collectors, and enthusiasts across the globe. Featuring world-renowned speakers who cover a wide range of topics, the symposium provides a learning opportunity for the newest and most experienced collectors while also giving mineral lovers the chance to mingle and socialize. 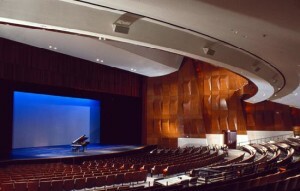 Our new symposium lecture hall at the Eisemann Center will give us a chance to expand to incorporate more attendees and provide a professional state-of-the-art stage to enhance the symposium experience. The first Dallas Symposium was unofficially held in 2010 when The Arkenstone held a grand opening for their new gallery. 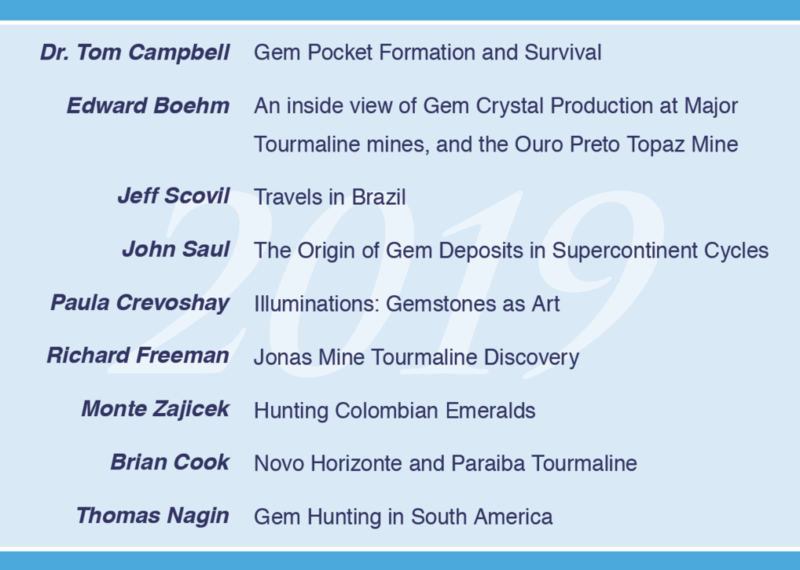 Several prominent mineral experts offered to give talks about their areas of expertise, and it was such a hit that many attendees requested for the education and social experience to continue! 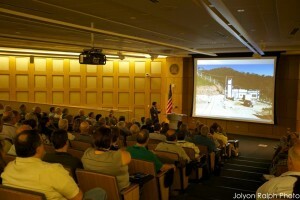 The first official Dallas Mineral Collecting Symposium was held in 2011 and has continued to grow and enhance the mineral world. Past speakers have ranged from published authors, notable field collectors, and famous dealers who have graciously shared their knowledge and history with attendees. Over the last few years, we added several key sponsors who have been significant in helping us continue The Dallas Mineral Collecting Symposium, including Heritage Auctions, University of Texas Dallas, BB&T Wealth, the Mineralogical Association of Dallas, Perot Museum, Lipscomb & Associates, and Southern Methodist University. For more information, please contact info@DallasSymposium.org.